Stratoscale Symphony offers a robust software-defined cloud infrastructure solution that converges all resources into one holistic single software solution, enabling IT teams to focus on high-impact initiatives. Stratoscale Symphony brings the agility and fast-paced innovation of the cloud to the on-prem environment by transforming on-prem infrastructure (any x86 server and external storage) into elastic and optimized Infrastructure-as-a-Service. Stratoscale Symphony offers a self-service infrastructure consumption model and an effective intuitive single pane of management to offer enterprises flexibility and simplified operations without compromising on time-to-market, performance and cost. Symphony’s KVM-based hypervisor resides at the heart of the Symphony solution and provides unified and complete virtualization for compute, storage and networking, with no need for third-party software. The hypervisor assures enterprise-grade virtualization to build a simple-to-manage, resilient and highly-available software-defined data center. 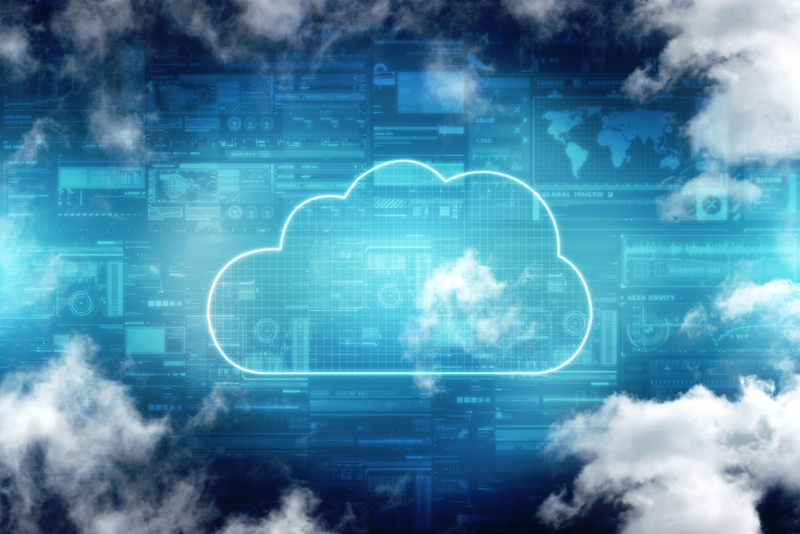 Symphony includes comprehensive block storage and object storage functionality; designed to be extremely scalable, agile and flexible, while fully compatible with the requirements of cloud computing. The storage is native to the hypervisor, to reduce latency and overhead, and to increase throughput. The distributed, high-performance storage service stripes all I/O across each available storage device in the rack, such as HDDs and flash devices, to assure durability in case of failure. Storage functionality can be extended to take advantage of existing storage assets that already exist in the data center. Symphony features a native virtual networking function that manages the shared traffic capacity for storage, VM mobility and application traffic over the physical underlay network. It provides integrated QoS and automatic bandwidth allocation, as well as networking capabilities including virtual switching, routing, NAT, security groups and other L3/4 services. To simplify virtual network deployment, Stratoscale Symphony includes automatic networking setup, automatic interfaces discovery and IP configuration. Monitoring services for all virtual resources and health notifications. User authentication and access service offers integration with user stores (LDAP, AD) and distributed multi-tenant authorization.